Festive season is here again! And again we’re racking our brains to come up with ideas for Christmas gifts. But in fact, it’s not that difficult as you might think and can be real fun. Giving is part of Christmas, isn’t it? Here’s my quick list that will solve your puzzle of this year’s “what to buy?” to a friend who loves tea (and not only)! Very often teas already come in these colorful metal tins that are very handy. But you can get one with cheerful words or covered in winter pictures or made in cool shapes. Stuffing it with some home-baked cookies or other sweets will definitely make it a special Christmas gift for anyone. An original packaging guaranteed! Another practical gift for food and drink feasts. The term tea towel originates from 18th-century England where “the lady of the household would use them to dry fine china and delicate tea sets.” However, today it’s rather an all-purpose cloth to dry wet dishes, to keep food warm on the table or to hold bowls and cutting boards from slipping. 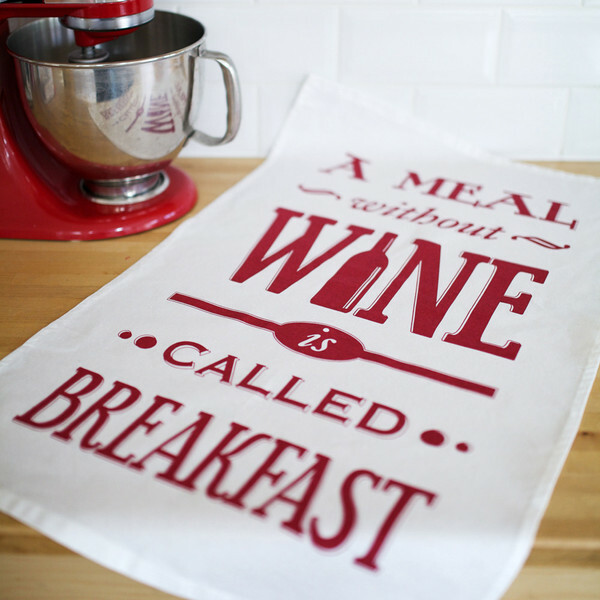 There are so many pretty tea towels that it will be a piece of cake to find one your friend will love! 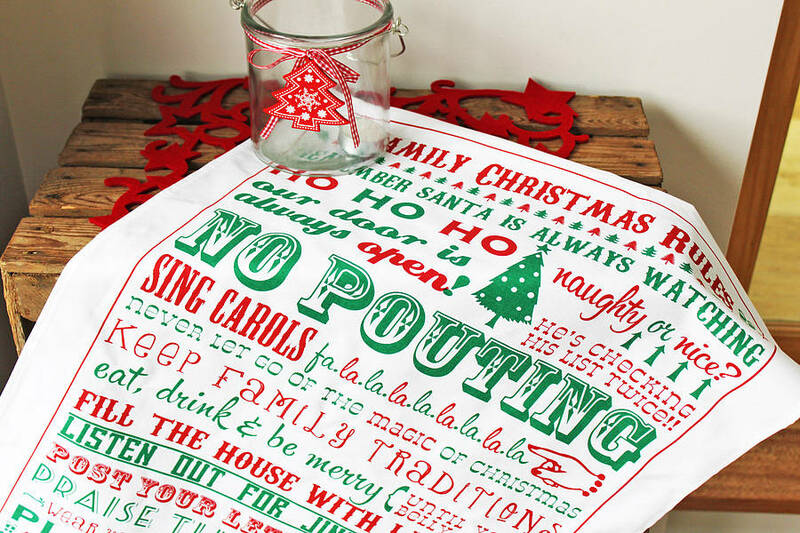 A tip: you can also use a tea towel to wrap other Christmas gifts. A book is always a pleasant gift – for any occasion! There are plenty of books talking about tea drinking and its history. My two latest books are The story of tea: a cultural history and drinking guide by Mary Lou Heiss and Robert J. Heiss, a couple who takes off on a journey to explore tea production and consumption and writes this magnificent guide about various aspects of tea; and Tea & Cake in London, a guide listing over 70 cafes, bakeries and tearooms to enjoy tea and cakes when in London. Why rooibos? Winter season usually means getting cold and falling sick. Rooibos tea unlike other teas is made from the leaves of the red bush plant and is considered to offer many health benefits. Among many vitamins and minerals, it contains zinc which boosts the immune system. You can find rooibos blends with cinnamon or orange peel: this aroma will certainly create true Christmas mood! For some more ideas have a look at my last year’s 6 tea gifts to buy this Christmas post.